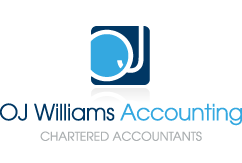 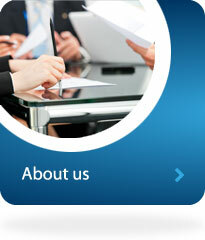 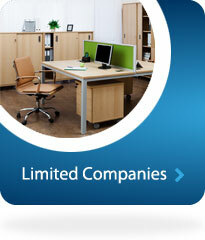 OJ Williams Accounting Limited is a Chartered Accounting firm based in Wallington in Surrey. 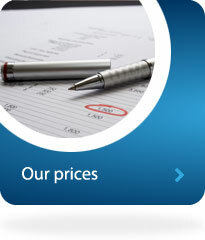 The firm is fully chartered by the Institute of Chartered Accountants of England and Wales; ‘ICAEW’, the leading accounting body in the country. 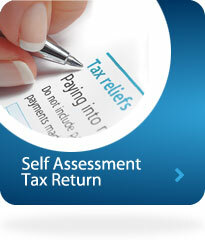 If you run your own business we can help you with all your accounting needs, including monthly accounting, payroll services, auto enrolment, VAT returns, annual accounts, corporation tax returns and your personal self-assessment tax returns.